The best age to receive your first orthodontic consultation is typically around age seven. 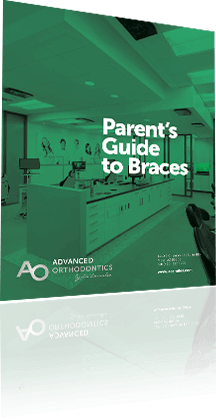 It’s important for an orthodontist to evaluate all children initially by this age, whether they end up needing treatment or not. This is the time in a child’s life when their adult teeth start to come out to replace the primary (baby) teeth. And, it is around this time when the vast majority of orthodontic issues can be identified. If there is an ectopic canine (usually an upper eye tooth that is growing horizontally in the upper jaw). 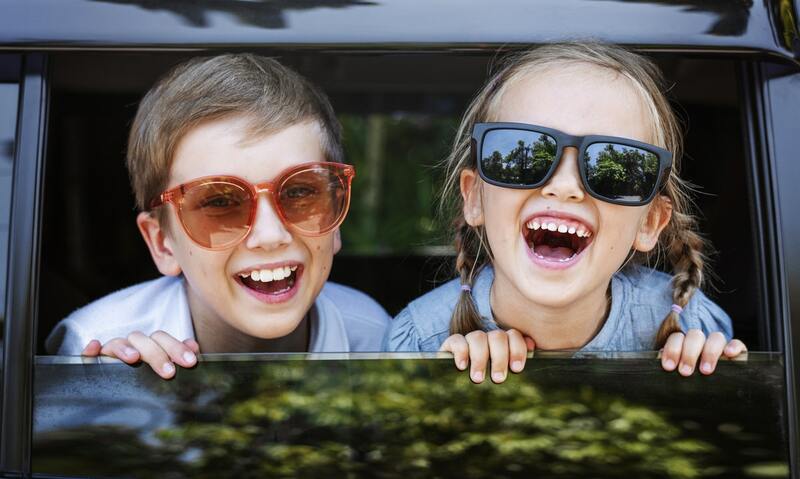 Not every seven-year-old will need early orthodontic treatment. After the evaluation, the orthodontist may tell you that there are no issues to worry about or that there are minor ones that the doctor can monitor. However, it’s always good to get that early look in order to know what the future holds for your child’s orthodontic needs! If your child is determined to not need immediate orthodontic treatment, they can join the Advanced Orthodontic Kids’ Club, where they come for periodic visits. This allows Dr. Larrabee to pinpoint the perfect time for orthodontic treatment. The reason age seven is the best age to receive an initial orthodontic evaluation is that it’s the easiest time to identify problems. The teeth are just beginning to erupt, so braces can be utilized, if needed, to make minor adjustments to guide the teeth into proper alignment. It’s easier to fix these problems in children than it is in adults because a child’s jawbones are still developing. An adult’s jaw bones are dense, which means it takes longer to realign the teeth and address any jaw issues. The upper palate can only be expanded until about the age of 9, at which point the sutures fuse. It is much more difficult to widen the arch in adult patients. Chipped, cracked, or fractured teeth. With early treatment, you can reduce your child’s risk of developing this disorder. It’s easy to see why the best age for orthodontic evaluation, and treatment if necessary, is as early as seven years of age. It can reduce your child’s risk of broken or cracked teeth. Investing in early orthodontic treatment is not the only investment you’ll need to make while your child is in braces. You and your child will need to make an investment in time for daily dental homecare and regular orthodontic visits. Unfortunately, this doesn’t always happen. Whether a child is in traditional braces or Invisalign braces, the risk for developing decay and gingivitis often increases. However, this doesn’t have to happen to your child. By eating orthodontist-approved foods and adhering to good oral hygiene, your child can end up with a beautiful, decay-free smile. The goal of orthodontic treatment goes way beyond achieving straight teeth. While aesthetics is one of the reasons people choose orthodontia, the main reason it’s important is that it impacts your dental and overall health. It’s easier to care for straighter teeth, and better home care means fewer dental issues, like decay and gum disease. Additionally, when teeth are in proper alignment, it’s easier to chew, which can translate to better digestion and nutrient absorption. Early orthodontic treatment will give your kids the chance of a healthier life. They’ll also enjoy having a beautiful, healthy, straight smile as well. And that’s a win for you both! Do you suspect that you or your children are in need of orthodontic treatment? Contact us today to schedule a free consultation. Dr. Larrabee and the Advanced Orthodontics team look forward to meeting you and answering your questions!